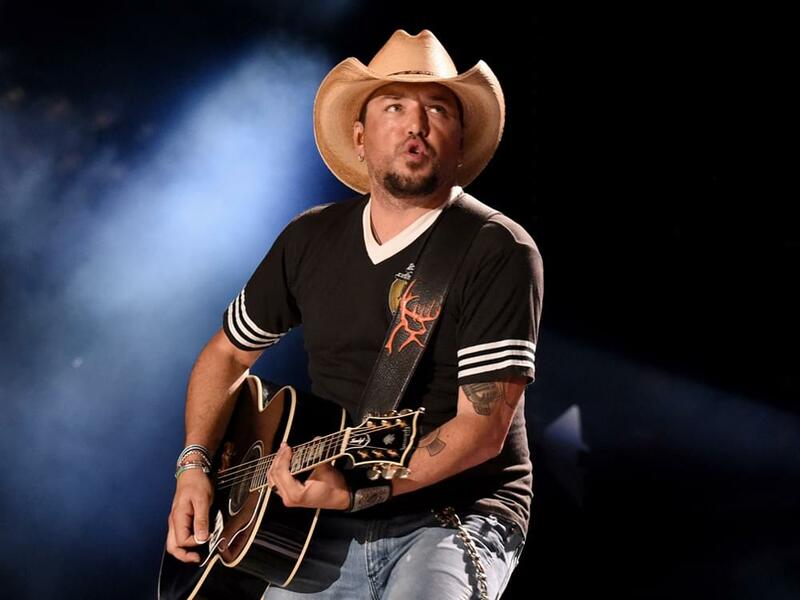 Jason Aldean is selling his 120-acre estate in Columbia, Tenn., (45 miles south of Nashville) for $7,875,000. The 8,900-square-foot house in Talley Moore Estate features 6 bedrooms, 8.5 bathrooms, bowling alley, wet bar, wine cellar, in-law quarters and more. The estate also features a 10,000-square-foot horse facility, paddocks, in-ground pool and covered patio with thousands of feet along Flat Creek that is surrounded by a mix of woods, pasture, springs and a pond. Jason purchased the estate in January 2016 for $5.35 million. Check out the video of Jason’s pad via RealtyPictures.com.